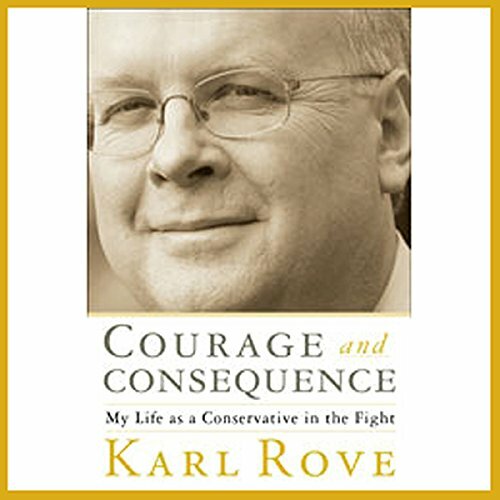 Showing results by narrator "Karl Rove"
From the moment he set foot on it, Karl Rove has rocked Americas political stage. He ran the national College Republicans at 22, and turned a Texas dominated by Democrats into a bastion for Republicans. 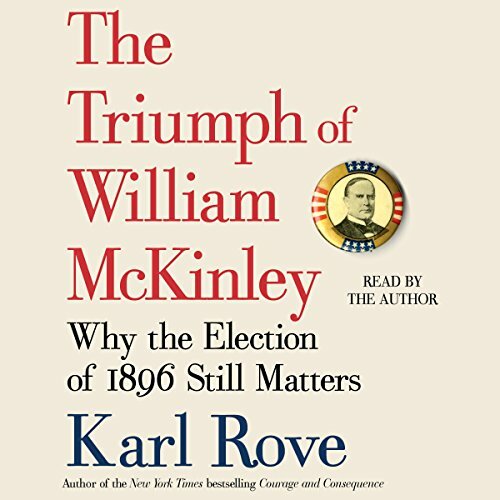 He launched George W. Bush to national renown by unseating a popular Democratic governor, and then orchestrated a GOP White House win at a time when voters had little reason to throw out the incumbent party.